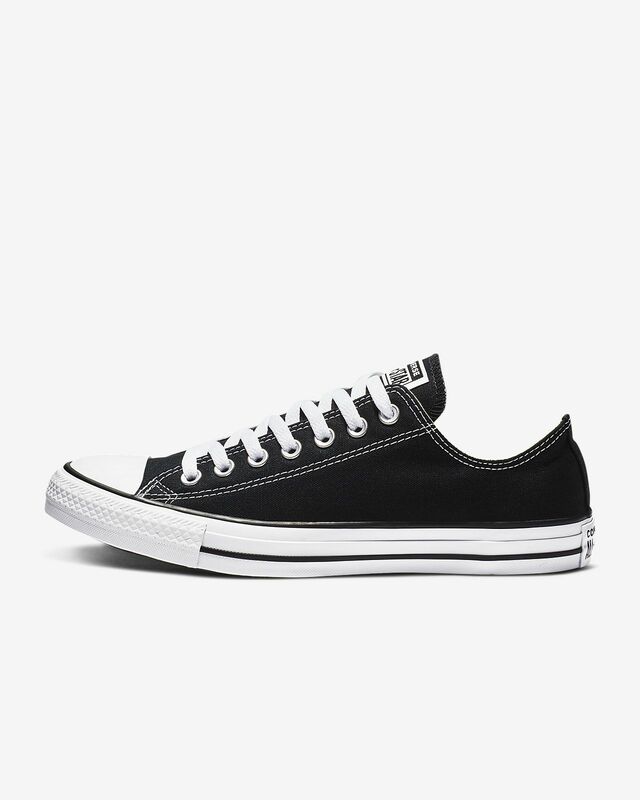 Great shoe..cant go wrong with a good pair of chucks. Great shoes to workout in especially with converse very comfortable. Love the colors i have three other pairs of converse chuck taylor low top.